Did you know that approximately 34 million people in America now suffer from asthma? About 7-8 million are kids. Aside from missed school and work days every year, asthma costs is likewise becoming a major problem. Medical costs along with lost productivity make people look for effective home remedies to control asthma. We all know that asthma medications may have side effects because of how they affect the immune system and the endocrine system. Some research shows that asthma drugs may cause problems like acne, yeast growth, weight gain, and mood changes. Over time, they may possibly alter the normal immune functions, making allergic reactions much more frequent. Are there any effective, holistic ways of controlling asthma? Yes! Check out these easy remedies and other natural cures you can do at home to better control your asthma. Most of us take a hot drink, usually in the morning. 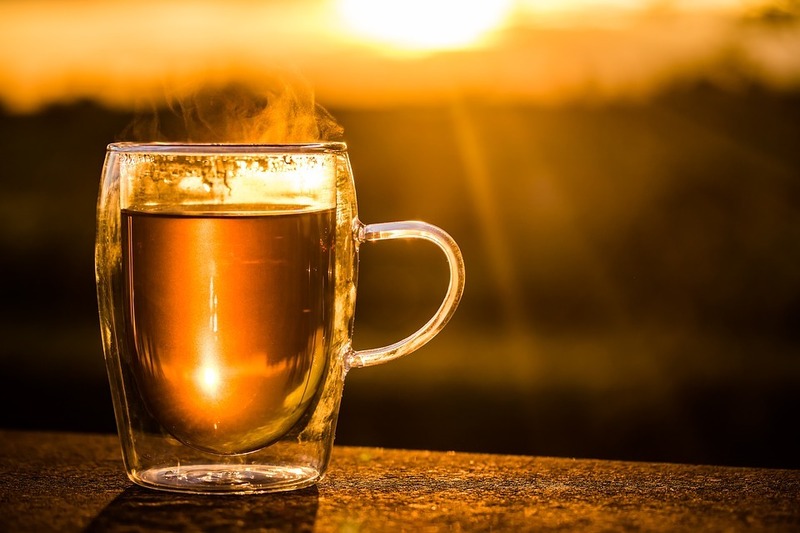 Did you know that that hot drinks can help loosen up the airways too and relieve congestion? You can add honey to your favorite coffee, tea, or chocolate for better results. Honey has anti-microbial and anti-inflammatory properties. Based on a study conducted by Nanda et. al in 2017, adding a teaspoon of honey two times daily, along with other treatments, can help relieve congestion. Wheezing is one of the most common symptoms of asthma and other respiratory diseases. This happens when the upper airways are tightened, inflamed, or blocked, making it difficult for a person to breath. Inhaling moisture, warm air can be very effective in clearing the sinuses and opening up the airways. You can easily do this at home. Just pour hot water in a large bowl and breathe in the steam. You may put a towel over your head to trap more moisture. You can add a few drops of eucalyptus or menthol oil in the warm water to make the steam more powerful. As per research in 2013 by Meamarbashi et. al, peppermint oil may have anti-inflammatory and pain-relieving effects. It can help relax the respiratory muscles and eventually relieve wheezing and other asthma problems. Gently tapping your back or massaging your chest while breathing deeply can also help the steam work better. During winter, asthma symptoms can get worse. 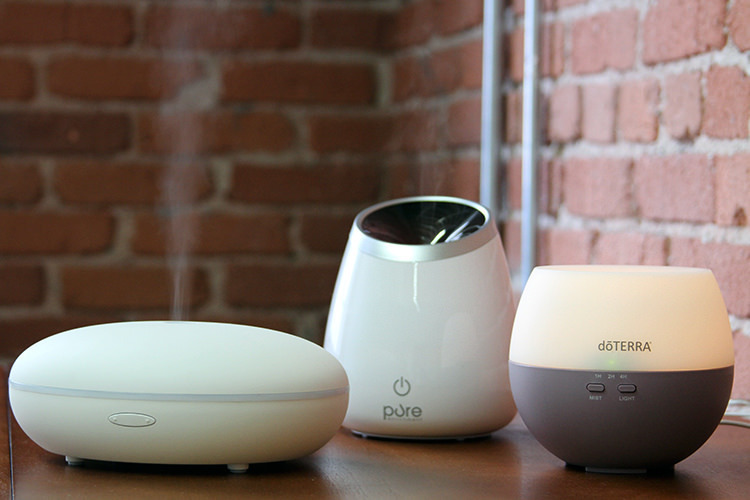 Placing a humidifier in your room can help relieve congestion. This will also help reduce the severity of wheezing. Check if you can add some drops of peppermint or menthol oil in the water of your humidifier. Asthma can get worse if the air you are breathing is polluted. A home filter can help reduce the presence of allergens that can trigger wheezing and asthma attack. Breathing exercises can help with wheezing and asthma. Saxena et. al conducted a study and found out that some yoga-inspired breathing exercises can help relieve breathing difficulties caused by asthma. These techniques usually include deep, regular inhalations and exhalations and can be done easily at home. This exercise is very helpful during an asthma attack. It can help get more air out of your lungs to make breathing easier. All you have to do is inhale slowly through the nose and then exhale through pursed lips. Do it slowly as if you are whistling. This exercise maximizes the distribution of air in your lungs. You can do this while in a sitting position or while lying down. Focus on your breathing. Breathe slowly through your nose. During inhalation, your abdomen must bulge out as opposed to your chest. Exhale slowly while trying to push your abdomen inward. Exhalation should be longer than inhalation. You may ask your doctor about this. By simply sitting straight upright and maintaining a good posture, you can help open up your airways, allowing you to breathe more comfortably. You must not lie down during an asthma attack, as this could make it more difficult to breathe. Others find it helpful to use a chair that has a back that they can lean against. Plant fibers can effectively help remove toxins from the body. They feed healthy probiotic bacteria too. Nuts, seeds, whole grains, beans, and raw vegetables are excellent sources of fiber and prebiotics. These are some of the best remedies you can easily do at home to better control your asthma. However, if these do not work, especially if you are having an attack, you may still need to see a doctor immediately. Mustard oil is one of the most popular and effective asthma relief available in most homes. The oil we’re referring to in this post is the fatty oil produced after pressing mustard seeds. It contains high levels of isothiocyanates. This is different from the mustard essential oil, which is sold in small quantities for skin application. Mustard seed oil can help provide fast relief from asthma attack by opening the air passageways, thus improving lung function. Prepare a mixture of warm mustard oil and salt then massage it to your chest several times until the symptoms subside. Mustard plasters are also available. They are made from seed powder and produce similar effects. These plasters produce a warming sensation and must be left for not more than 15 minutes to avoid skin burn. As you consider the many types of natural and home remedies for asthma available in your household, it is of utmost importance to cautiously balance your desire to breathe comfortably with the possible risks of the treatments, which may be unknown in some cases. It is not recommended to use any natural dietary supplement without consulting your doctor. Some herbs can even trigger an asthma flare-up if you are allergic to certain plants. Also, do not stop using your medications, unless your doctor say so. The result of not following your doctor’s orders to treat your asthma can be dangerous and fatal. If you are not sure about the claims on a natural or home remedy product, do your research and look for reviews from first hand users. Also, consult your doctor. He or she can assess the ingredient or product to let your know if it will be beneficial for you. Labored breathing. There is a need to strain the muscles in your chest to breathe. The most effective way to prevent an asthma attack is to avoid allergens or irritants like pollen, mold, dust mites, and cold air. Another popular way is to get a flu vaccine yearly and a pneumonia vaccine. These two can help avoid flare-ups due to viral infections. Also, you must take any medications that have been prescribed to you religiously, even if you are feeling well and have not had an attack in the past few weeks or months. 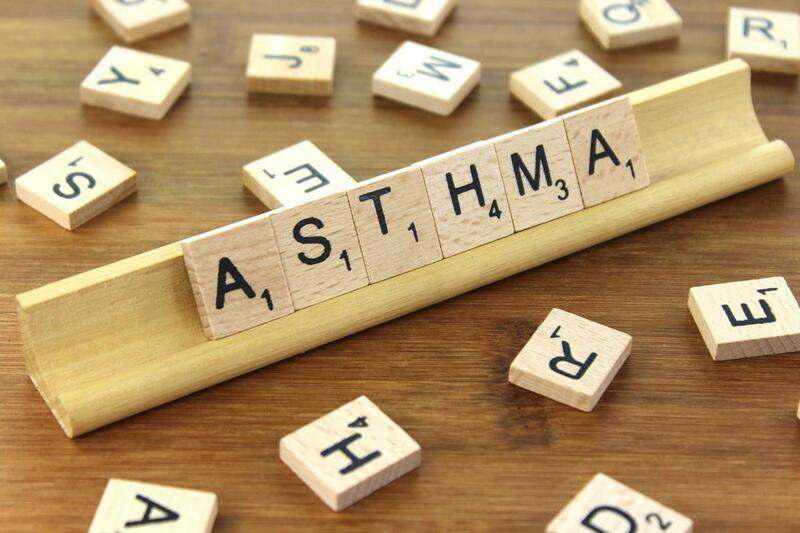 We do hope that this article has answered some of your questions about asthma, including the best home remedies you can do to control your symptoms. You might want to try including these tips in your daily routine.